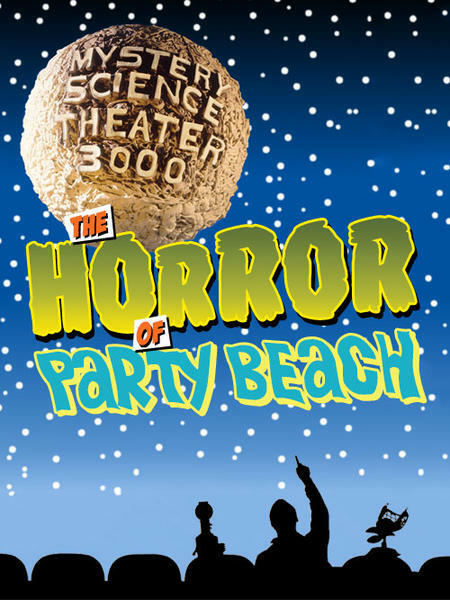 Well, it’s certainly no party at Horror Beach! 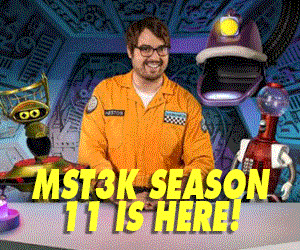 All that PLUS we have appearances by Callipygeas and Flavia, robotic multi-layered chanting, and rockin’ tunes about Sodium! 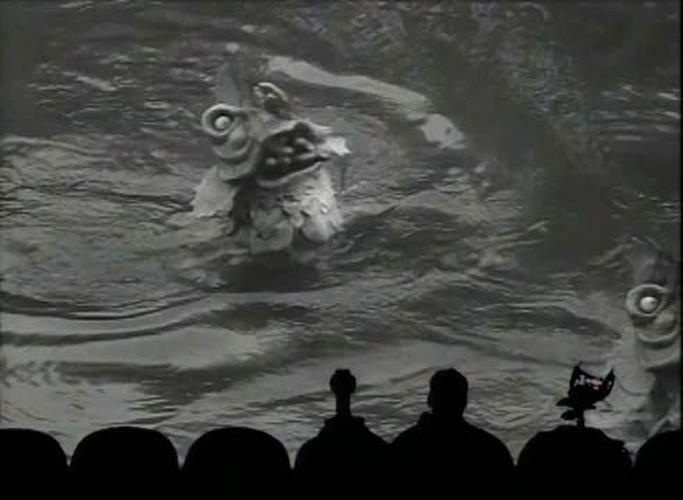 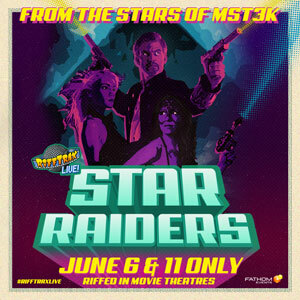 Join Mike, Servo, and Crow as they hang ten for the Horror of Party Beach!